Lobster is the crown jewel of the Prince Edward Island seafood industry. Prince Edward Island lobster (Homarus americanus) is famous across the world. 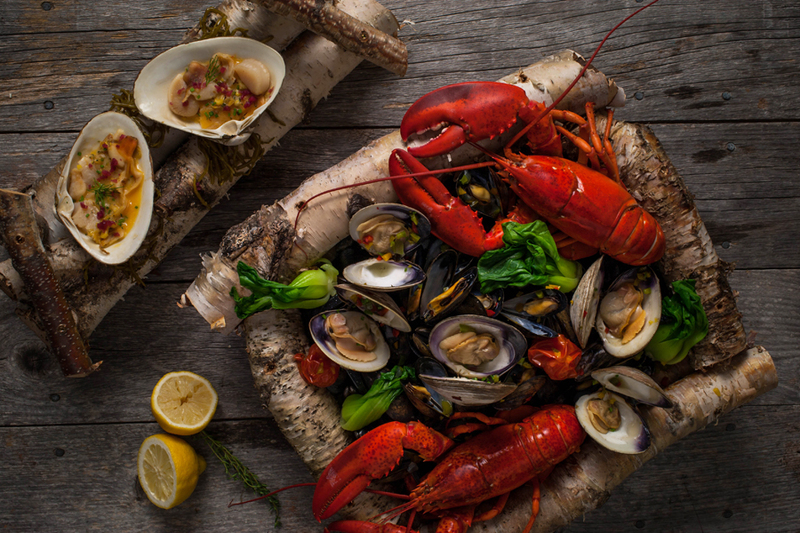 Wild-caught in the pristine North Atlantic Ocean during the peak of quality, Prince Edward Island Lobster is known for hard shells and tender juicy meat. Delicious Prince Edward Island lobster has a distinct position in the world lobster market as a gourmet delicacy. Sustainability and quality are the key pillars of the Prince Edward Island lobster industry. Harvesters take great care to ensure that the resource is managed responsibly. The Department of Fisheries, Aquaculture and Rural Development works with the industry on the lobster monitoring program which collects data on lobsters in Prince Edward Island’s surrounding waters to help manage the industry in a sustainable long-term manner. Lobster catch is divided into two categories, either as canners or markets, in accordance with size. Generally canners weigh between 1/2 and 3/4lb (275-375g) while markets weigh over 3/4lb (375g). These smaller lobsters are preferred by true connoisseurs for their tender and flavourful characteristics. Approximately 55% of Prince Edward Island lobsters are harvested in this category. 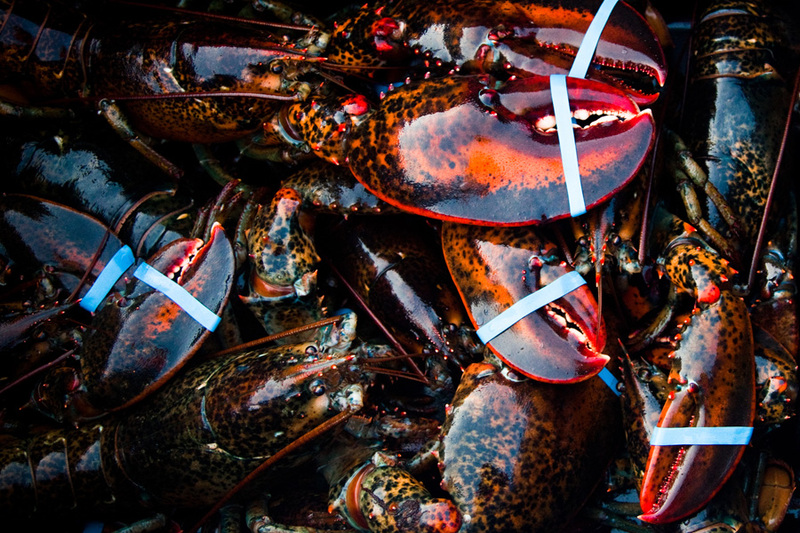 Prince Edward Island has two lobster seasons, Spring and Fall. The Spring season runs from May to June with about eighty percent of the harvest, while the Fall season runs from mid August to mid October. 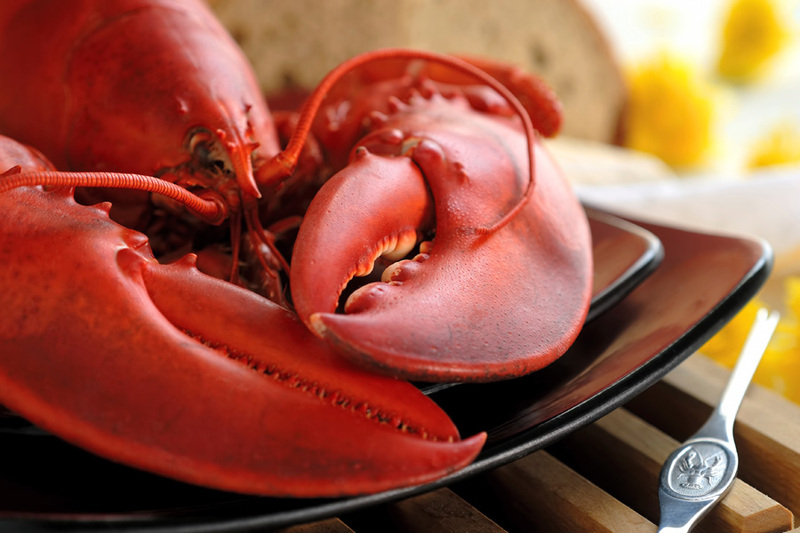 Prince Edward Island lobster companies produce a wide range of value added products that are accepted worldwide. On an annual basis Prince Edward Island accounts for almost twenty percent of Canadian lobster production.